On this date back in 2009, Barack Obama was a newly-inaugurated President of the United States, and I began blogging for The Middle East Institute. I've blogged my way through a lot: from Obama's Cairo speech, Arab Spring, and all the horrors since. But I'm still here, and I thank my readers and commenters as we enter our ninth year. This post should have appeared yesterday to mark the hundredth anniversary of the event, but yesterday was my wife's birthday, so married folks at least should understand. 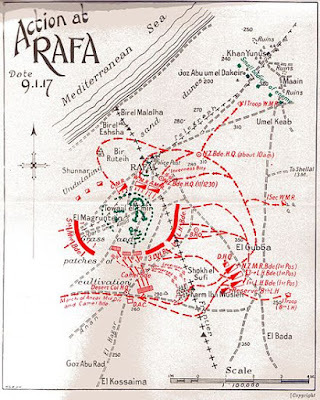 Last year we examined the early days following the outbreak of the Great Arab Revolt in 1916. 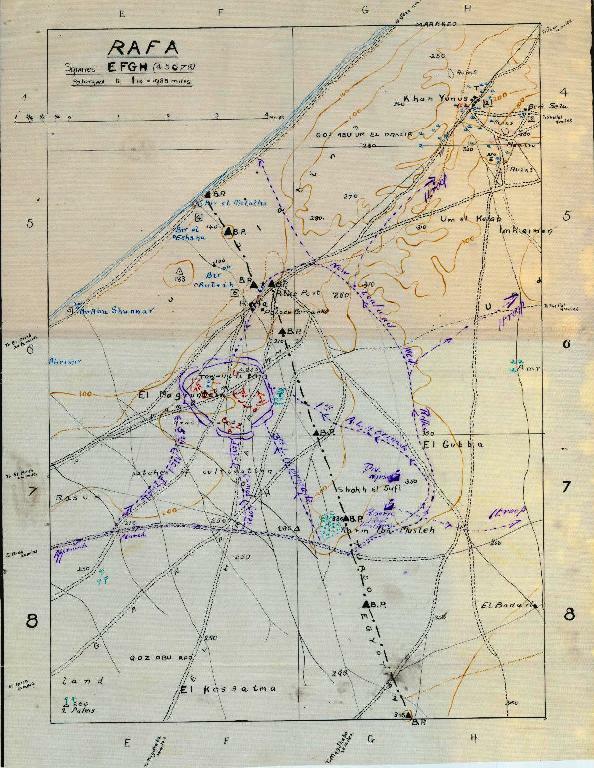 After the initial successes in capturing Mecca, Jidda (with the help of the Royal Navy), and Ta'if, advances slowed. The Hejaz Railroad at the time reached only to Medina, but that let the Ottoman forces reinforce the Medina garrison. 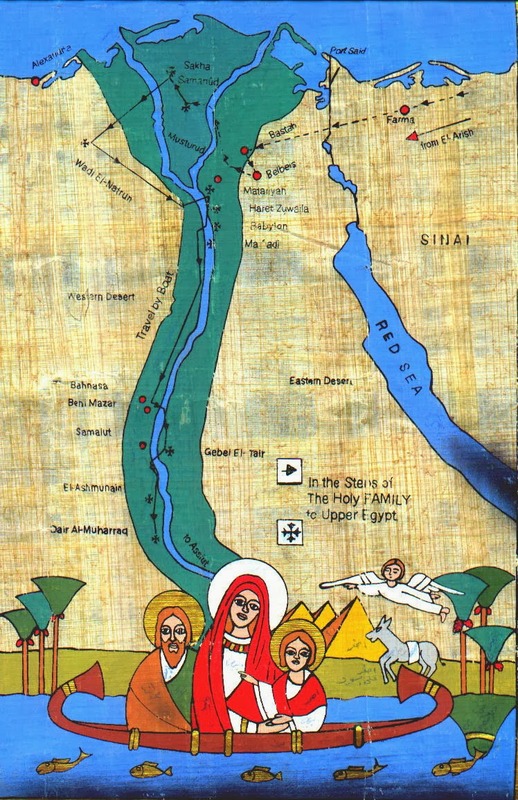 In the latter part of 1916, the Royal Navy aided the Sharifian forces in taking the Red Sea port towns of Rabegh and Yenbo (Yanbu‘). 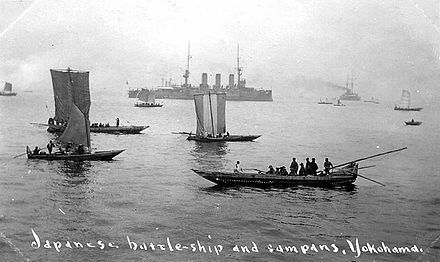 Late in the year, a Turkish attempt to retake the two ports was repulsed by the Sharifian Forces and the Royal Navy. But, particularly in the first year or two of the Revolt, the British media downplayed the role the Royal Navy was playing, fearing the Turks would use it to portray the Revolt as a British-inspired rebellion (they portrayed it that way anyway, and it largely was). By the end of 1916 it had become clear to the British that of Sharif Hussein's four sons, Faisal, ‘Abdullah. Zayd, and ‘Ali, Faisal was the one with the most successful following. 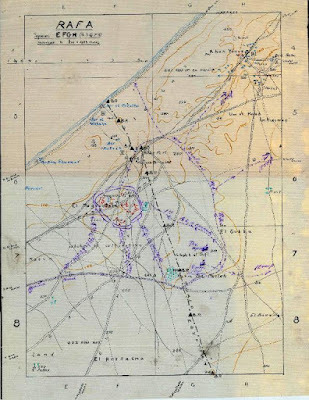 In August 1916, a young lieutenant in the British military intelligence section in Cairo, whom we met in connection with his posting to Cairo in late 1914, T.E. Lawrence. 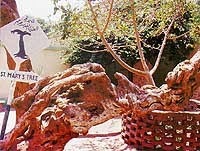 He was posted as a liaison with Prince Faisal for what was intended to be a few months at most. 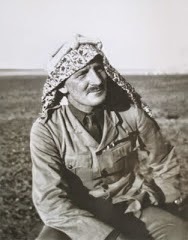 Lawrence, who knew Arabic and Turkish and had studied the tribes, soon began wearing Arab dress and became enamored of what he saw as the romance of desert warfare, also became chief cheerleader for Faisal among the British officers on the scene, most of whom outranked him and who were highly critical of the training and discipline of the Sharifian forces. By January 1917, Faisal's Army (with Lawrence in tow) was in Yenbo, sheltering under the Royal Navy's guns. 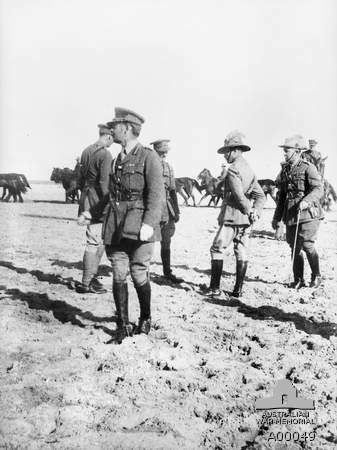 Lawrence already had his orders to return to Cairo; his replacement, Stewart Newcombe, was en route to replace him. Newcombe had previously served with Lawrence at Cairo, but then had left to serve at Gallipoli. Now a colonel, he considerably outranked Lawrence and was about to become head of the whole Military Mission to the Hejaz. But Lawrence trusted him and they would forge a lifelong friendship: Newcombe would be a pallbearer when Lawrence died. But Lawrence had already delayed his return to Cairo, which wanted him back, and he would run out of excuses when Newcombe arrived. The decision was made to take the port town of Wejh, well to the north of Yenbo. 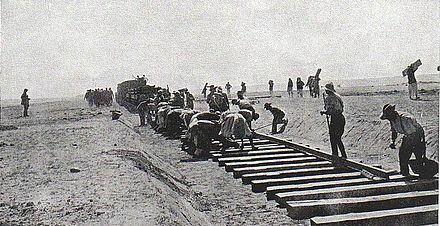 It would give the British another supply base to support raids on the Hejaz Railway, and allow support for Sharifian operations much farther north. There was a Turkish garrison at Wejh, and the local Balli (or Billi) tribe was considered to be pro-Turkish. Again, this could not be done without the Royal Navy. 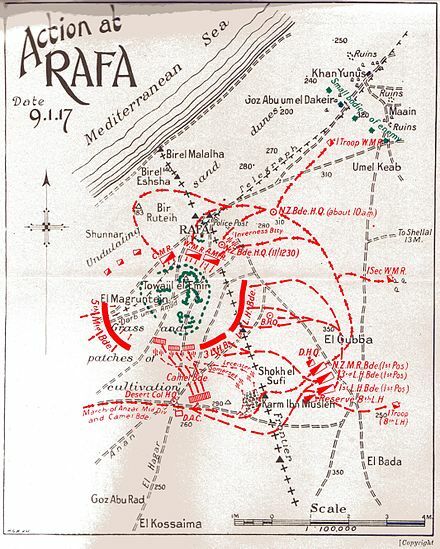 It was decided to embark weapons and a small Arab force, to advance on Wejh by sea while Faisal's Army advanced by land. They were to converge January 23rd or 24th. Lawrence would embark at Yenbo and be transported to the coastl town of Umm Lajj, midway up the coast. The Royal Navy's Red Sea Patrol was commanded by Rear Admiral Sir R.E. Wemyss. The operational group advancing on Wejh consisted of HMS Fox, under Captain W.H.D. Boyle, who would go on to be a Fleet Admiral and the hereditary Earl of Cork in the Irish Peerage; the troopship Hardinge, with 400 Arab fighters on board, and the Espiegle, Suva, and Anne. By January 21 the ships had set off or Wejh. 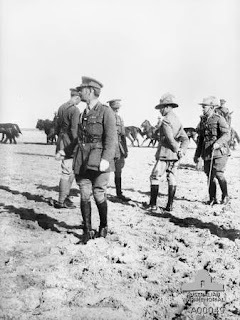 Newcombe had been delayed in Cairo, which Lawrence took as a sign he should accompany Faisal to Wejh. Only hours after leaving Umm Lajj, Newcombe overtook the column. But Lawrence was in luck, since Newcombe felt he needed time to get to know Faisal, he asked Lawrence to remain with the expedition. Faisal also begged Cairo to leave Lawrence in the field, and the rest is history. The expedition did not go as planned. The ships arrived off Wejh to find no sign of Faisal's Army. When they had still not arrived on the 24th, Boyle decided to land the troops he was carrying. The Arabs and a naval landing party who had gone ashore on the 23rd near Wejh, advanced on the town early on the 24th. The small Turkish garrison withdrew while the fight in the town continued. The Arab fighters soon descended into looting, but by the end of the day the town was secure. When Faisal and Lawrence arrived the next day, the Royal Navy had won the day. 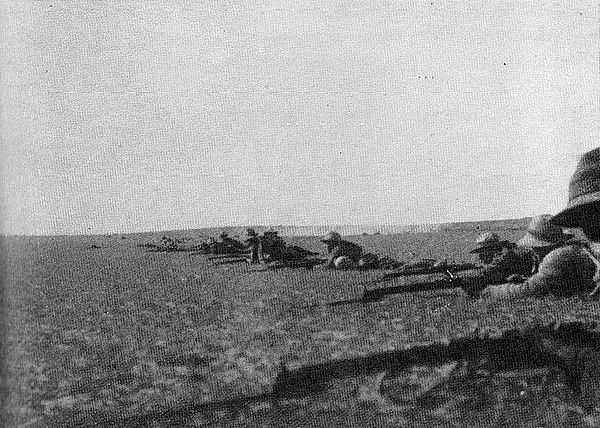 Losses were about 20 Arabs and one British officer killed, and two British seamen wounded. 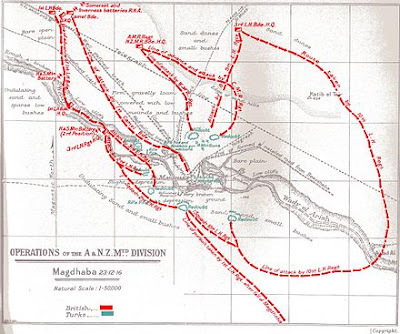 Of course, the British gave credit to the Arab Revolt, and Lawrence, in Seven Pillars of Wisdom, devotes dozens of pages to a detailed discussion of the march on Wejh, and only about a page to the fact the battle was over when they got there. How the world has changed in six years. On this day in 2011, what became the Egyptian Revolution began, fresh on the heels of the successful revolution in Tunisia. How remote those heady days seem. The military that claimed to intervene in support of the revolution today rules the country. Syria is destroyed, Libya and Yemen profoundly divided, and only Tunisia has successfully experienced a peaceful transfer of power after elections. 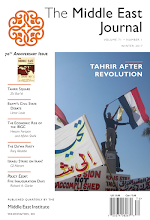 It is easy to assume "Arab Spring" was a failure, but that assumes that it has run its course. I am not so sure. Demand for change may have abated, but it has not ended. Many voices for democratic change have been silenced by arrest or exile, and many ordinary citizens have been persuaded that change is destabilizing, but the seeds once planted may yet spring to life again. Egypt and Bahrain in particular may be "stable," but Egypt's economy is severely challenged, dependent on foreign cash. History takes place over the long run. The first flowering of Arab Spring failed, except for Tunisia. A second flowering may be long delayed, and new models of democratic reform less dervative of Western models may emerge. Or, of course, I could be just an incurable optimist. The Wilder Shores of Machine Translation: "the Field of Youth Creationism Doritos Taha"
The second part almost approaches comprehensibility, but "Joey scene appears in the field of youth creationism doritos taha masjid yusuf aga time" is a sublime victory for computer translation running off the rails. 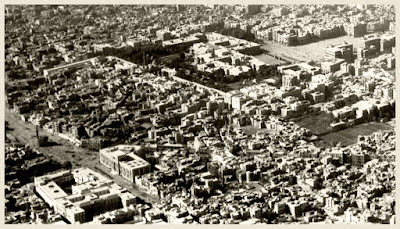 Now let's look at what the caption really says: "Cairo: aerial view of Bab al-Khalq Square; in the midst of it is the Mosque of Yusuf Agha, the Governorate Building, and the Dar al-Kutub (National Library), and the Islamic Museum. 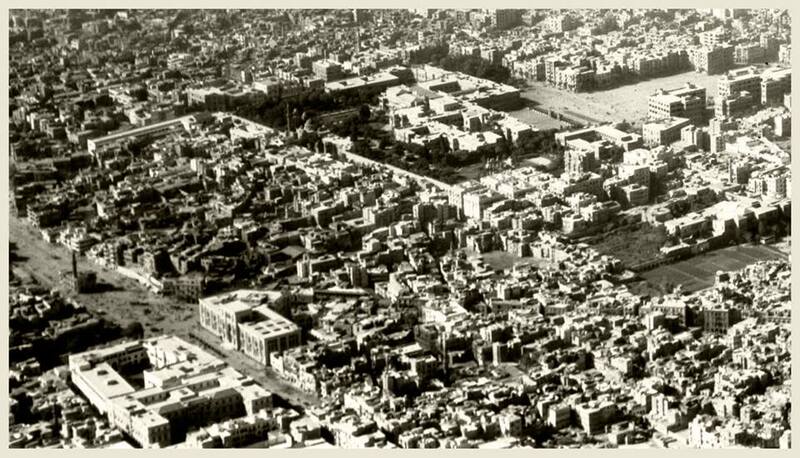 At the top of the picture appears Abdeen Palace and the area surrounding it . . . Picture from the thirties of the last century." It leaps the rails at the beginning, when "aerial view" becomes "Joey scene," though the word for aerial (jawiyy) has clearly been read as "Joey." The square in question, Bab al-Khalq, can be translated as "Gate of the People," or the "Masses," but Khalq can also mean "creation," so I guess that explains "creationism." I don't know where "youth" came from. Any ideas? But the real genius was turning one word in Arabic, يتوسطه, into two, "doritos taha." If you ignore the actual voweling, you might come up with "itostaha," quite wrongly, but the "do-" is nowhere to be found. Veteran British foreign correspondent Clare Hollingworth died today in Hong Kong at the age of 105. (Yes, 105.) Almost all the obituaries will lead with her famous scoop of being the first reporter to report the German invasion of Poland in 1939, though at the time she had been working for the Daily Telegraph only three days. Admittedly, when your first big story is breaking news of the outbreak of World War II, that can be hard to top. But she spent her incredibly long career reporting from hot spots around the world, including the Middle East. She covered the North Africa campaign, the Palestine conflict (including the bombing of the King David Hotel), covered the Algerian War of independence, reported the defection of Kim Philby, and interviewed the Shah. 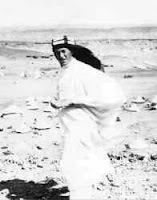 So she deserves being remembered on this blog for her Middle Eastern reporting, mostly from the 1940s through the 1960s. I had the honor of knowing and occasionally working with Clare back in the 1980s, though in Europe and East Asia, not in the Middle East. At the time she made her home mostly in Hong Kong, where she spent the rest of her life, but also kept a place in Paris. I remember visiting her during the Paris Air Show one year, but I particularly remember her role as my guide on my first visit to Hong Kong in 1987. Hong Kong was still British in those days, and was also still a key listening post for Western intelligence services keeping an eye on the mainland; as well as a Chinese intelligence listening post to the outside, the station thinly disguised as the Xinhua News Agency. Clare knew them all. Clare must have had a home somewhere, but she seemed to live to all intents and purposes at the Hong Kong Foreign Correspondents' Club, where she held court, a celebrity among her colleagues. The Club is a legend in its own right, and at the time I had recently read John Le Carre's The Honourable Schoolboy, in which the Club played a key role. Asked to introduce me to Hong Kong, Clare set up a withering schedule of meetings and interviews, often at the club. She would have been 76 at the time, and I was not yet 40, but she easily left me in her dust. I understand five years ago, when Clare turned a mere 100, the Foreign Correspondents' Club held her a suitable party, and she still survived another five years. They don't make them like Clare anymore. RIP. 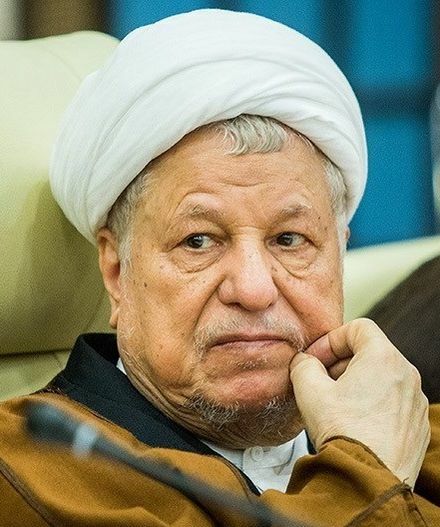 ‘Ali Akbar Hashemi-Rafsanjani, the Iranian President from 1989-1997, and who held almost every other senior executive position other than Supreme Leader at one time or another, has died at age 82. Though his political fortunes have waxed and waned in recent years, he remained one of the most familiar faces throughout the entire period since the 1979 Revolution. Born in a village near the pistachio-producing city of Rafsanjan, to a large and wealthy family which made its fortune in pistachios, The family name was Hashemi-Behramani; Rafsanajni was added as a clerical appellation. During and after his Speakership and Presidency, several of his children and siblings achieved prominence as well. He came to be known as a moderate in the spectrum of Iranian revolutionaries; he had traveled in the United States before the Revolution. At the seminary in Qom, he became a disciple of Ayatollah Ruhollah Khomeini. When Khomeini was forced into exile, he represented him as a leader in the domestic opposition to the Shah. After the Revolution he was a prominent figure in the Revolutionary Council, served as Minister of the Interior, as Tehran Friday Prayer Imam, and was Speaker of Parliament from 1980 to Khomeini's death in 1989. He served as a member of the Council of Experts from 1983 until his death, and as its Chairman 2007-2011. As Khomeini's Personal Representative to the Supreme Defense Council he also served as Deputy Commander-in-Chief of the Armed Forces, he essentially was in command during the last year of the Iran-Iraq War, and accepted its end. From early 1989 until his death he also chaired the powerful Expediency Discernment Council. When Khomeini died in 1989, President ‘Ali Khamene'i was chosen as the new Supreme Leader, and Rafsanjani ran for and won election as Iran's fourth President. 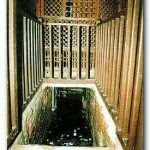 He improved relations with the outside world, including Saudi Arabia. After the Presidential years he remained influential, remaining on the Council of Experts until replaced in 2011, and as Chairman of the Expediency Council until his death. In 2013 he registered to run for the Presidential elections, but was disqualified by the Council of Guardians. He then backed the election of Hassan Rouhani. Rafsanjani reportedly died of a heart attack. In the Middle East, Christmas is a gift that keeps on giving. Christmas doesn't come just once a year but up to four times depending on how ecumenical you want to be. The Armenian churches outside the Holy Land celebrate on the Feast of the Epiphany, January 6. (Except in the Holy Land when they mark it in the Julian calendar.) 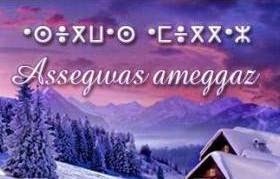 Merry Christmas to those celebrating. 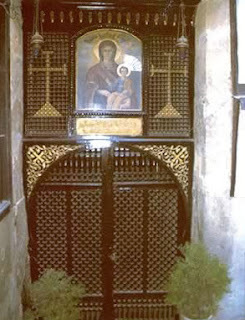 Most of the Orthodox Christian Churches, Oriental Orthodox, and the Church of the East celebrate Christmas on December 25 in the Julian Calendar, which currently equates to January 7 in the Gregorian, so a Merry Christmas to them tomorrow. Fear not: it's still not over. Armenians in Jerusalem and Bethlehem will celebrate on August 18-19, Epiphany (known to Eastern churches as the Theophany) under the Julian calendar. Melkite Catholic Patriarchal Vicar Emeritus Archbishop Hilarion Capucci, who made headlines in 1974 when Israel arrested him for supplying arms to the Palestine Liberation Organization, died January 1 in Rome. Born in Aleppo in 1922, he was arrested in August 1974 by Israel, charged with using his Mercedes sedan to smuggle arms into the Occupied West Bank. He was sentenced to 12 years in prison, but was freed after Vatican intervention and expelled by Israel in 1978. Lionized by many Arab countries, he remained an activist for Palestinian and other causes. He was active during the Iran hostage crisis in 1979-80, negotiating the repatriation of US soldiers killed at Deser One, but was unsuccessful in negotiating the release of the Embassy hostages. In 2010 he was a passenger on the Mavi Marmara protest ship headed for Gaza when it was seized by Israel; he was held brieffly by Israel and then expelled. This year I will continue my practice of recounting major events in World War I on the centenary of the event. 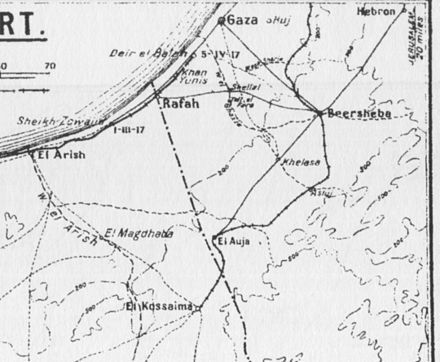 Since 1917 was a key turning point in the Middle East, with major developments in the Palestine and Mesopotamian campaigns and the Arab Revolt, and, before he year was out, the emergence of General Allenby, the end of the Senussi campaign, and, before the year's end, the Balfour Declaration and the publication of Sykes-Picot by the Bolsheviks. 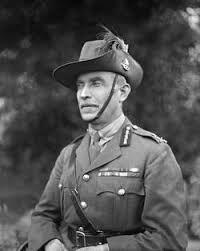 In this month of January alone, there were the Battle Of Rafah in Sinai, the recapture of Kut in Mesopotamia by the British, the taking of the port of Wejh in Arabia by the Arab Revolt, and the promotion of Reginald Wingate from Sirdar to Governor-General in Egypt. And that's just January. My post today is not as important as any of those things. Only four days into the New Year, the Imperial Russian Navy Battleship Peresvet (also transliterated Peresvyet, Peresv'et: Пересвет) was sunk by a mine several miles off Egypt's Port Said. 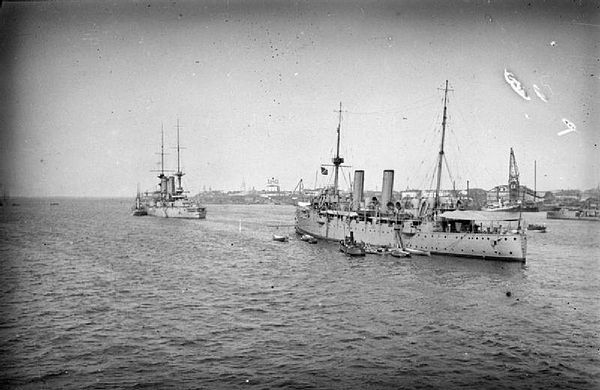 Now, several Russian warships were in the Mediterranean when the Turks closed the Straits late in 1914, and they joined with the British and French Mediterranean Squadrons, but Peresvet was not one of them. In fact, what it was doing off Port Said is a rather bizarre tale in its own right. She was headed to the Russian White Sea Fleet in the far north, from Asian waters. 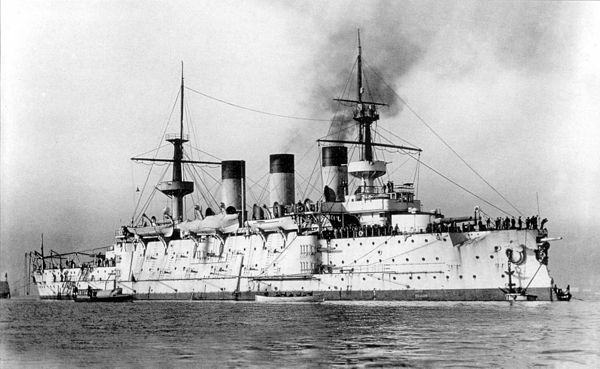 Launched in 1898, Peresvet saw action in the Russo-Japanese War. She fought at Port Arthur and in the Battle of the Yellow Sea, as well as the Siege of Port Arthur. When the Russians surrendered at Port Arthur, they scuttled her. Subsequently the Japanese raised her, rearmed her, renamed her Sagami, and used her as a coastal defense ship. In World War I, Japan and Russia suddenly found themselves on the same side in the war, and in 1916, Japan sold her (back) to Russia. In April 1916, in Vladivostok, she resumed her previous name and was reclassified as an armored cruiser. She then ran aground and had to be refloated. She was assigned to Russia's White Sea Fleet, She reached Port Said, and put in for repairs. Ten nautical miles off Port Said on January 4, 1917, she hit two mines and sank, with total losses somewhere between 116 and 167. The mines had been laid by the German submarine U-73. 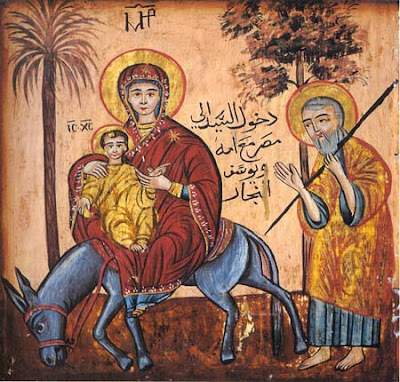 Those Eastern Christians who follow the Julian Calendar will celebrate Christmas this Saturday, January 7.